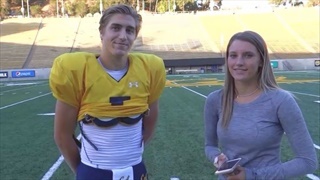 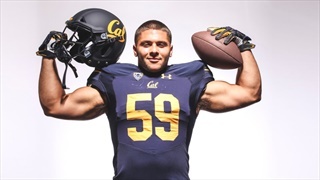 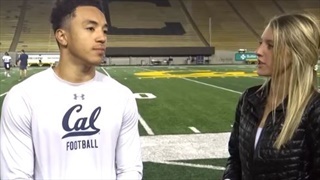 Cal redshirt junior quarterback Ross Bowers talks about his growth as a player, preparing for next season and more. 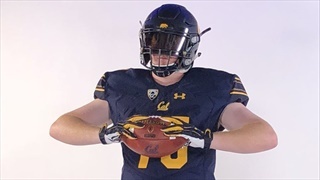 6-5/290 Lakeland, Florida OL Zach Teter talks about Cal offer, recruiting and more. 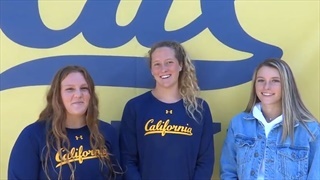 Continuing their friendship and athletic careers side by side in the pool, former Campolindo and current Cal teammates Madison Tagg and Rachael Lewin talk about their experience at Cal, today's MPSF tournament at Cal and more. 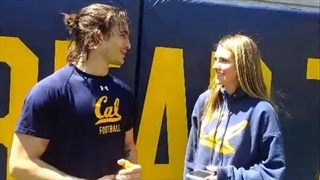 Redshirt frosh running back Biaggio Ali-Walsh talks about coming back from injury, expectations for the upcoming season and more. 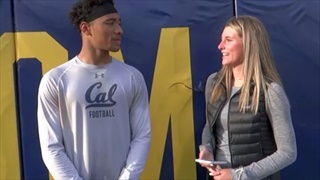 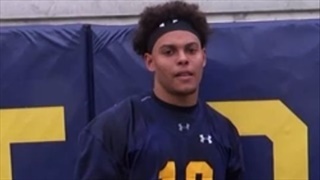 Soph outside linebacker Cameron Goode talks about breakout redshirt frosh season, rehab, expectations for next season and more.